There are options available for home owners to benefit from in Green carpet cleaning Scripps Ranch. People get sick and tired of carpet for many reasons. It’s been happening on epidemic levels in San Diego for a long time now. One reason could be people are just sick and tired of having to get the carpet cleaned. Another reason could be carpet is simply a dirt and dust magnet, and maybe that’s bad for people who contend with bad allergies. Or maybe it’s just a matter of wanting to change it out for a different type of flooring instead. For green carpet cleaning in Scripps Ranch homeowners can benefit by having their carpet cleaned on a regular basis. And, they won’t have to sacrifice the warmth and beauty that it provides by replacing it with different flooring. Worried about harsh chemicals? Worry no more! There are great healthy green and organic cleaning options available for consumers to benefit from. In the past consumers had no choice but to opt for services that used chemical based cleaners, because that’s all that was available. The carpet cleaning industry in today’s modern age has morphed into something health-conscious. And, for good reason too. We all want to take care of the planet right? Well, now there are fantastic green and organic cleaning agents available for use on carpet and flooring surfaces. Chemical-free, non-toxic, and free of residues after completely and thoroughly flushed out and rinsed. 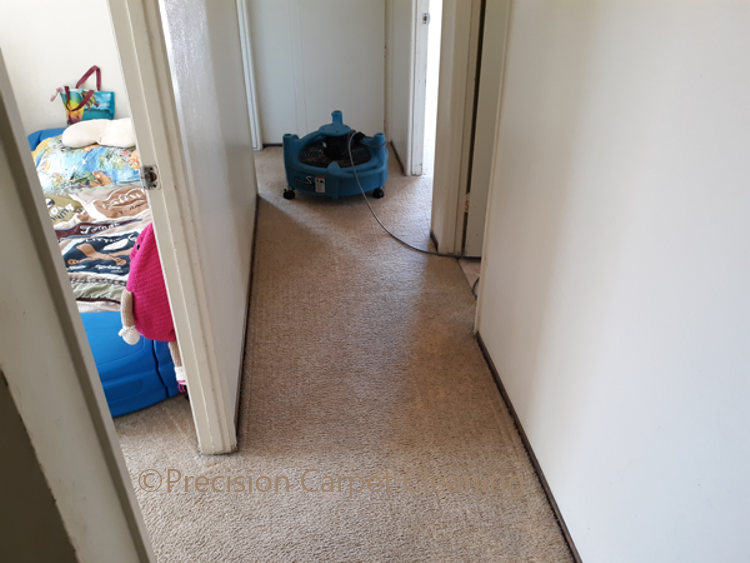 For example, a qualified carpet tech begins by pre-vacuuming the carpet of all dust and loose debris. 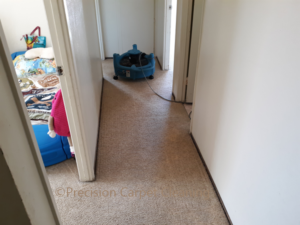 Once that’s done, they continue by preconditioning with a certified green cleaning detergent, allowing that to dwell for a specific amount of time. Next up to bat would be the HWE or hot water extraction portion of the cleaning. 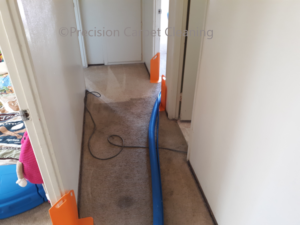 Expertise in knowing how to completely and totally flush your carpet of all remaining dirt and grease, including the pre conditioner will be the test. After that, it’s the drying phase. This is where a true quality green carpet cleaner shines. If they are wise enough to know how to get carpet dry to the touch, then this is something truly special. Our feet are really good at delivering dirt and dust. We track roughly two-thirds of dirt into our homes by way of our feet. Things like removing shoes before going into your home can help dramatically with cleanliness. Being careful not to spill beverages and greasy foods on carpet is super important. Vacuuming on a regular basis is beneficial, and will prevent dirt from going into carpet fibers deep enough in which to damage them. The best method of cleaning by far for carpeting is steam cleaning. Not only is it the most sought-after, but it is the only cleaning method that will not void the warranty the carpet manufacturer gives you. 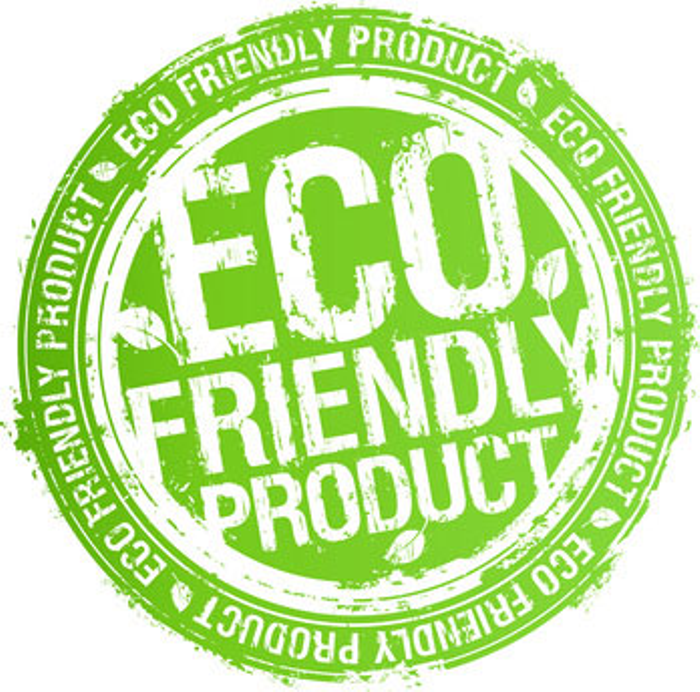 Green and organic cleaners are great for eco-friendly desires. However, surfactant based emulsifiers are necessary for removing tough grease and grime. They’re the only ones able to join liquids and solids. They make emulsifying detergents work better and allow them to remove more of the dirt and grease adhered to the carpet fibers. Many consumers always inquire about cleaning with water or hot steam only. This can be done as steam does sanitize. 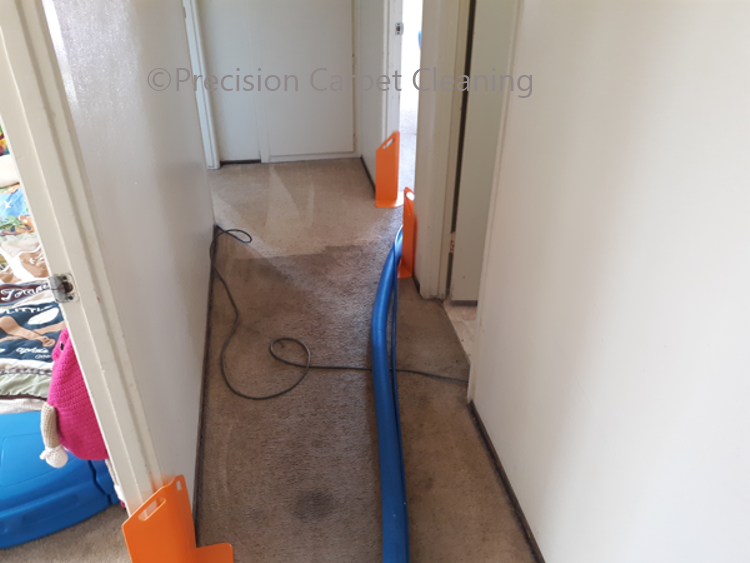 But, the greasy dirt that tends to become one with the fibers of carpet will not be lifted out or removed without the aid of an emulsifying agent. 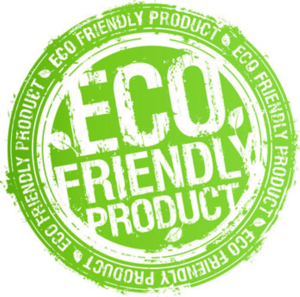 Professional eco-friendly green Carpet Cleaning Scripps Ranch is available as a healthy alternative to chemical based cleaners. We can help you with establishing a schedule for routine care and maintenance. Contact us for a free quote on your next project. Our state of the art equipment and advanced cleaning process will deliver a result you’ll be able to notice the difference on right away. Nothing comes close to beating a quality green steam cleaning from a professional grade service! Can Carpet Be Cleaned With Water Only?